Voctave is an a cappella group from the Central Florida area. Members of the group have performed all over the world with many artists & countless venues. 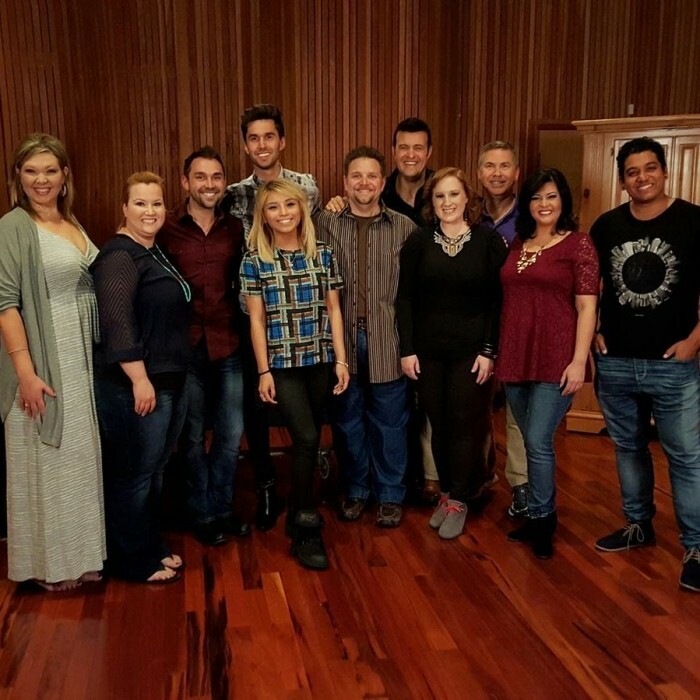 Voctave consists of Kate Lott, Tiffany Coburn, Ashley Espinoza, Sarah Whittemore, E. J. Cardona, Tony De Rosa, Kurt von Schmittou, Jacob C Fullerton and Jamey Ray.